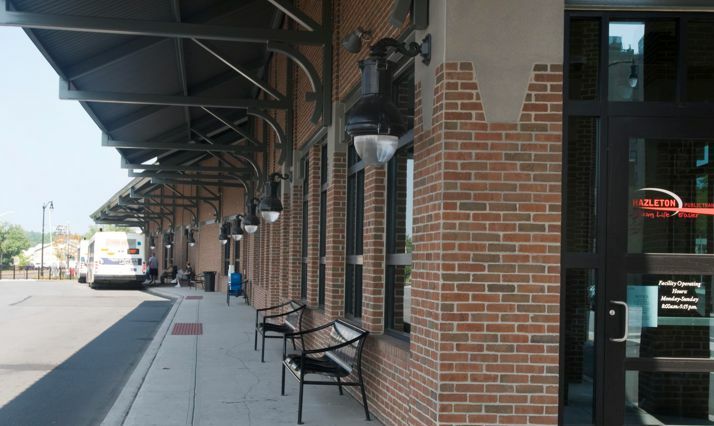 Quandel was selected to manage the construction of the new 10,600 square foot Church Street Station Intermodal Facility in Hazleton, Pennsylvania. The facility provides service for both County/City and commercial buses. 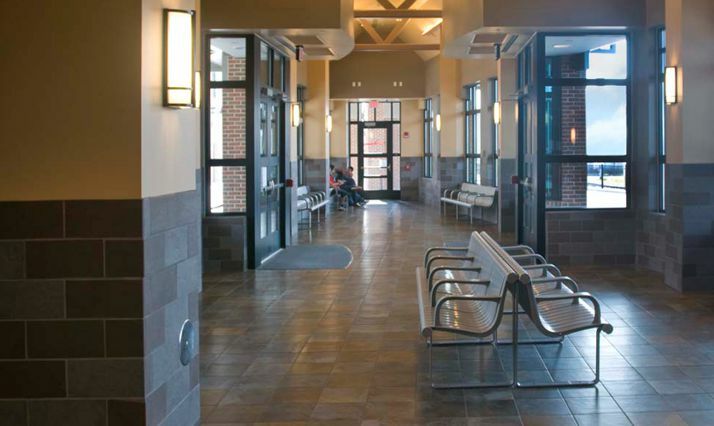 The building also houses offices for the Intermodal service, waiting rooms, ticketing booths, restrooms and vending spaces. 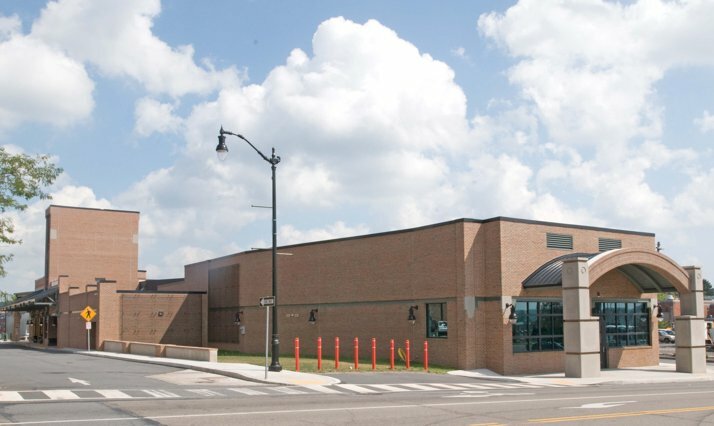 An increase in funding allowed for enhancement of the facility, including a larger canopy and landscaping, better bus gate system and an auxiliary parking lot. The building’s triangle-shaped design will accommodate future phases such as a parking structure built above the facility. Another project highlight includes retail space at the front of the building. The facility is within walking distance of City Hall. 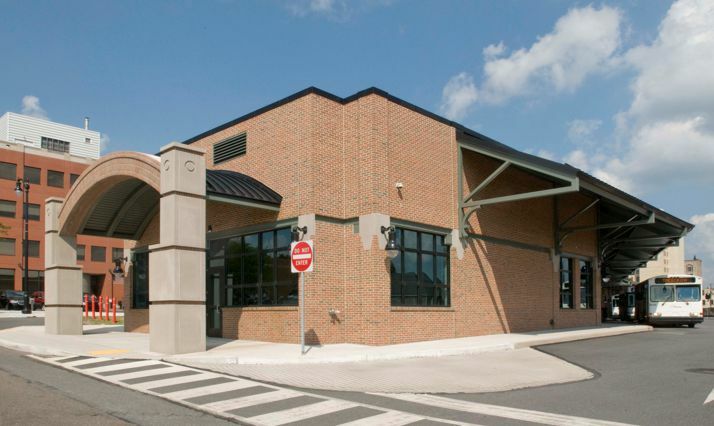 A future site for a 2- to 3-story office building is located on the adjacent property and will include a landscaped plaza connecting Broad Street to the Intermodal. Quandel representatives were readily available and responsive to all of our requests in a timely manner. All of the coordination and permits were in place to avoid delays. My experience on a project of this magnitude was successful almost entirely due to Quandel’s managing this project. I would provide only the best recommendation for Quandel based on the company’s ability, experience, reliability and professionalism.